Quite often people will have a go at making compost. They will gather together a heap or start loading a bin. Then, after a while, they see lots of flies and there is a bad smell and they ask, why have I got such smelly compost? Too wet is the usual cause. The best smelly compost advice is to add plenty of wood sawdust, and stir it in to the existing smelly heap or bin. This soaks up excess water, and will take up some of the excess ‘green’ slimy material. Smelly compost tumbler, how to stop. Smelly compost heap, what can I do? Smelly soggy compost, why does this happen? Can I use smelly compost? How to stop kitchen compost bin from smelling. Green leaves, fresh grass, fresh vegetable waste is high in ‘nitrogen’, and will create bad smells very quickly, if there is not enough ‘brown’ material to both soak up moisture and also ‘balance’ the mixture so that aerobic bacteria can utilize the food much better. Make sure the compost is ‘fluffed up’, so that air can pass through the material. This means things like sawdust, shredded cardboard, woodchip, etc should be added everytime you add lush grass clippings or wet vegetable trimmings. To fluff up your compost heap, just turn it over with a shovel, or if using a composting container, these mixing tools are very handy. Find the latest price here on Amazon. Save your dead autumn leaves somewhere dry, so that you can use them to mix in with fresh green waste during the whole year. 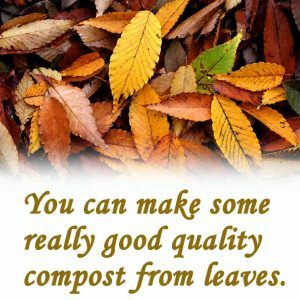 It is really worth having a store of dry dead leaves, shredded cardboard, dry hay, dry straw and wood sawdust or shavings, ready to add to your compost heap, every time you add kitchen waste or lawnclippings. OK, it is extra bulk, meaning your heap is bigger to find space for, but you will have much less smell, and much greater yield of good, black compost to use in the garden. I always find that I never have enough compost, so, any means of increasing the amount of nice black compost, is a good thing. By making sure your compost heap is not producing bad smells, you are also speeding up the effective composting process, as a result. You will find that the volume shrinks quite rapidly, this is a good indicator of good composting technique. Since a lot of moisture is lost from the heap during composting, water being at least 75% of the volume, then we should expect considerable shrinkage, as, conversely, only 25% of the material is dry matter. A good indicator of optimal composting is the presence of red worms around the heap, especially where the compost is going dark around the base or sides. 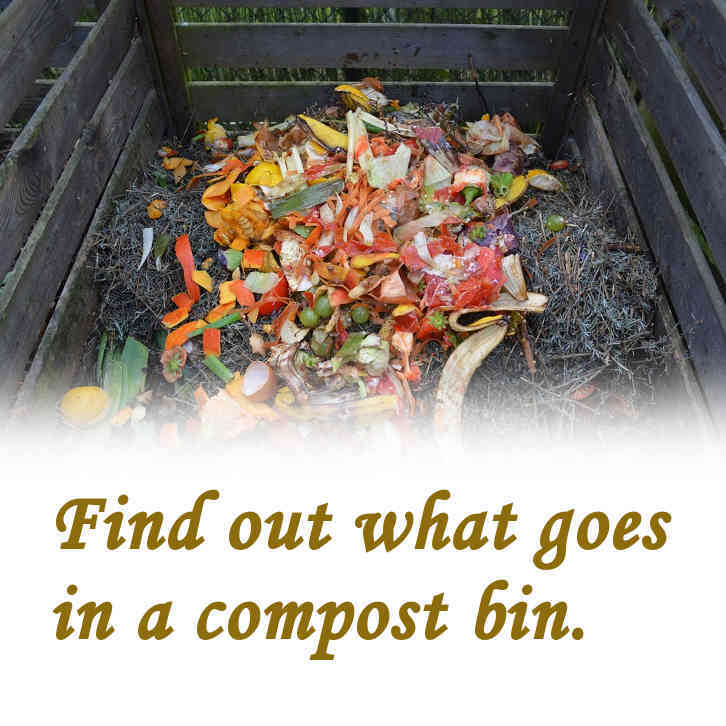 Do not allow the compost material to just go compacted, shake it up as soon as you see it packing down. Never add fish, meat, bones, cooking oil or fats, to a small composting setup in your backyard or patio. These wastes are just too rich for the system to handle without causing dreadful smells, and attracting pests. There are ways of composting these wastes, but these involve working on a larger scale with the use of a wormery finishing system. Follow these simple rules all the time, and you will not get any stinks or bad smells. 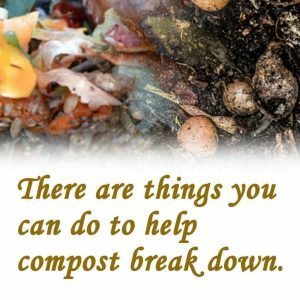 Bad smells from smelly soggy compost or smelly compost bin are easy to rectify, and, give you a much more satisfying experience with recycling food waste, if you know, for certain, that you will have a good pile of black compost for your plants and shrubs. Add much more dry brown material, like sawdust, dry torn-up cardboard, dry leaves etc. Smells almost always come from excess moisture, which stops air circulation in the contents of your tumbler. I use limestone flour, which does two things; it soaks up some moisture, and reduces acidity caused by some of the fresh wastes that you add to the tumbler. If the fresh food wastes start to ferment because of the lack of air (anaerobic fermentation), it produces the organic acids, acetic, propionic and butyric. Butyric is the smelly one that you cannot get rid of the smell of, if it gets onto your hands! Tumblers are great for quick composting smaller amounts of foodwaste, and garden trimmings, because it is easy to turn over and aerate the compost regularly. Make sure the drainage holes are clear and can drain away any excess water, if necessary. This can help a lot. Usual rules apply for not adding meat and dairy wastes, see above post. 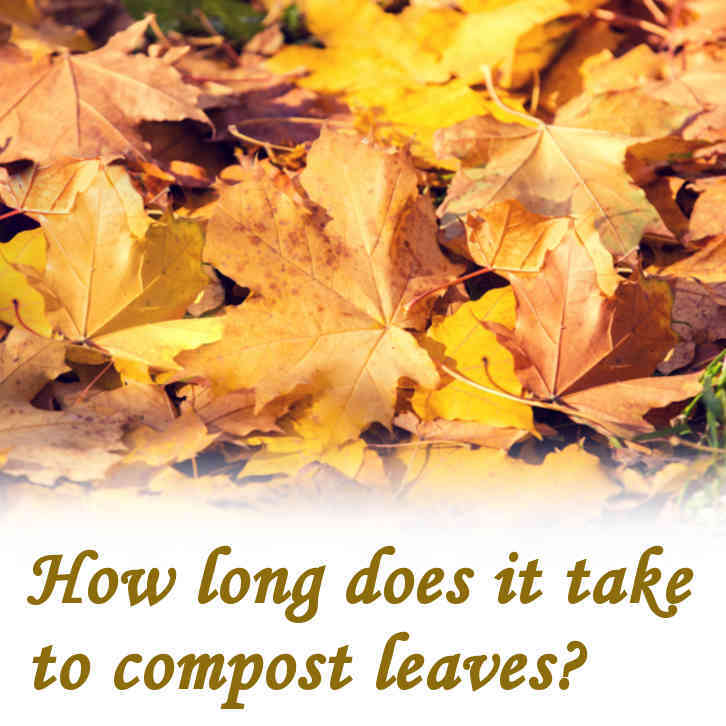 Shred any larger waste leaves to increase the speed of composting. For a brand new tumbler, make sure you add a shovel-full of old black compost, or some dark topsoil, from where an old compost heap was, years ago. This adds micro-organisms that will get the composting going. You can buy compost accelerator bacterial mixes, which will ensure a good quick composting. This can be beneficial to add every few months. Do make sure there is enough moisture for the dry powder to become hydrated, and the bugs can come back to life. Amazon have a range of these compost accelerators to choose from. A smelly compost heap is easier to sort out, than a smelly compost tumbler. Just fork it over and mix in plenty of dry brown material. Sawdust is quickest, but, dry leaves, shredded cardboard, paper, straw etc is fine. Get it fluffed up, so air travels around the heap easily. Make sure liquids can drain away from the heap (into a grassy area, if possible). It is the wetness that keeps smells going, and can attract flies that breed in water pools. 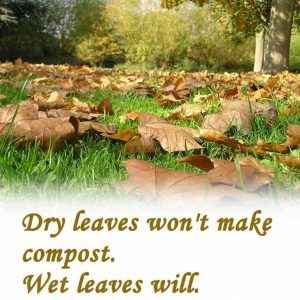 Think ahead, and store up autumn leaves in a dry place, to use in your composting operations going forward. 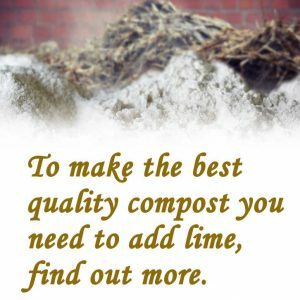 Get the mix right, and your heap will heat up to produce dark compost in a matter of weeks, if you turn it over every couple of weeks. Just moist, not wet, greens and plenty of browns. Just a little effort does pay off. Your compost will be a stable dark material, ready to mulch over borders and shrubs to increase organic matter in the soil. Treat yourself to a new, lightweight garden fork from Amazon. It will make turning the heap just that bit easier every time! The answer is, it is just too wet. Think about forking in plenty of dry sawdust or dead leaves and straw. Get it turned over and aerated with the dry brown materials as above. Then turn and add more dry browns every week or two. This soggy material will then gradually turn into a drier, crumbly material that can be dug into the soil. Start a new heap with the green food waste well mixed with brown materials, dead leaves, straw, sawdust etc. Turn it when you can, it will warm up and turn black within a few weeks. Follow the usual way of getting the green:brown ratio correct. In practice, this means a lot of dead dry brown material, with just a small amount of fresh green stuff, eg grass mowings. See the other hints on this blog. OK, we have all had this problem. If your compost bin smells of ammonia, or smells like poop, it means you have too much green or fresh foodwaste inside the bin. The problem is, that, there is not a lot of room in the standard compost bins, so, we are loathe to add a lot of dry brown leaves or straw to balance up and soak up moisture. It really does mean running several of these bins, if you have space. Then, you can add loads of sawdust, or shredded newspaper to that wet foodwaste, as you load it into the bin, each time, to avoid smell from your compost bin. Yes, you are adding bulk, but your yield of nice black compost will be much greater. I always need more compost than I can make, so I always try to find sawdust, straw, paper etc to use right through the year in my compost. That is the best way to have a smell-free compost bin. See more stinky compost solutions in this excellent video. What can I do about the stinky compost smell that has got onto my hands? This can be a real problem if you have just washed your hands, and, as they warm up indoors, there is a really bad sour smell of rot on them. The stink is, usually, butyric acid based, but can be from a number of compounds generated in a foul-smelling compost heap that is wet and soggy. Being anaerobic, a wet and soggy compost heap, will be partly fermenting these stinky organic acids, and, partly, producing sulphurous compounds through various chemical and biological processes, some, caused by bacteria that like these rancid conditions. There will be free sugars (water-soluble sugary juices from discarded fruit), that bacteria will metabolise (use as a food source) very quickly. Their by-products can be very smelly indeed, and really make your hands smell terrible, even after thorough washing. Of course, you would have worn rubber gloves if you had known how bad and persistent these smells were! Anyway, here you are, having washed in warm water and soap, about four times, and it is still there! Make sure you check for any fresh cuts in the skin of your hands or any other exposed area. If you use Dettol (which is a registered trademark product), this is a phenolic disinfectant, of a type that goes white when mixed with water, the smell of the disinfectant will begin to mask the compost smell. Do not abrade your skin by hard brushing or scraping, or rinse off the disinfectant solution, just dry with a towel. If any cuts or red areas become inflamed, get medical advice. Consult a health professional about immunising against tetanus if you are exposed to soil and composts, generally. If done properly, compost smells sweet and ‘earthy’…so there are no problems with smelly juices getting onto your hands, getting engrained into your skin, and, hanging around for most of the day…just when you have to meet an important guest, or be at some other consequential event! Most importantly, do not stop composting because of this bad smell experience. 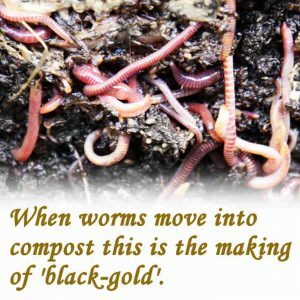 It is well worth following this excellent video to get some really valuable black compost for the garden. Soil organic matter is lost, by oxidation, every time we dig, hoe or disturb the soil in any way…so we do need to replace this with some dark compost whenever we can, every year if possible. Well, yes, but spread it thinly over bare soil, during dry weather, preferably. In dry conditions, the wet, smelly compost will dry out, be less smelly and problematical to the soil organisms like worms and beetles. Do not use as a mulch around any valuable plants, or in a seedbed for small seeds of food plants for human consumption. Basically, smelly compost is the result of a failed composting project. The smelly product is an embarrassment, rather than the asset it could have been. We all get it, occasionally, but what matters is, how you proceed from this point. 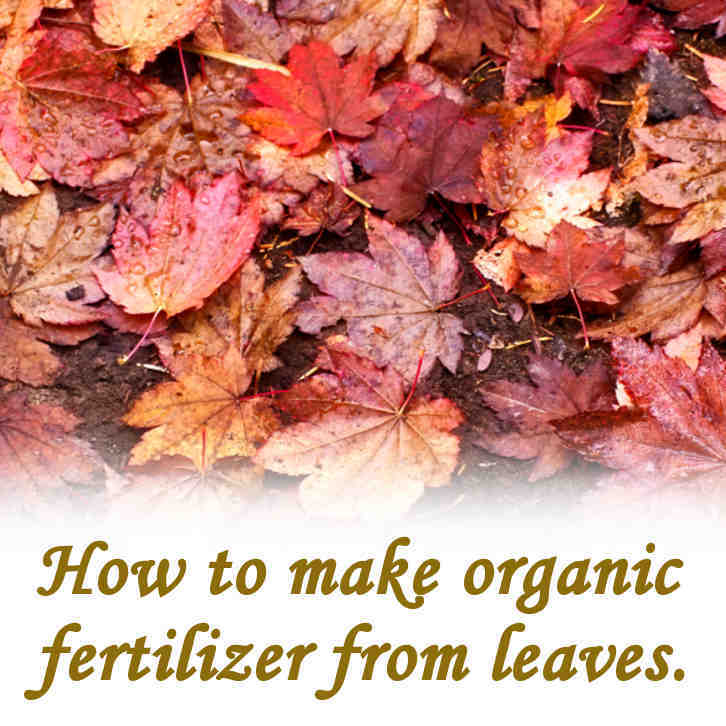 Avoid smells by using the correct mix of greens and browns, then aerate the heap by turning every few weeks. 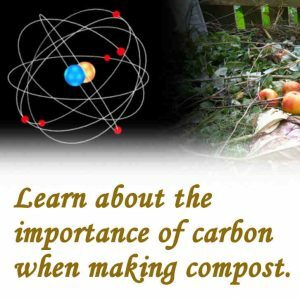 Apart from the unpleasant smell, and tricky disposal operation, there is a loss of nutrients and other benefits that a good black crumbly compost would have given you. It is definitely worth watching this video which gives many useful tips on making great compost. Not good. This is caused by overloading fresh foodwaste into your compost bin, or onto the compost heap. The smell is similar to that of a street trash can that needs a good washout with sterilizer solution. Needs a lot more dry brown leaves, sawdust or shredded cardboard/straw, plus turning over regularly. 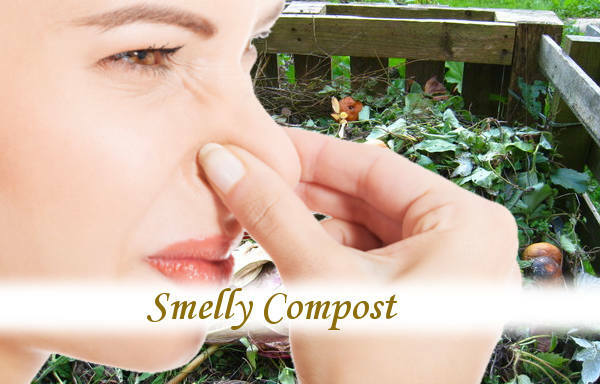 Here is a great video for smelly compost advice. This indoor bin, or caddy, can smell really bad in a few hours. This is because of the warm temperatures in the kitchen. There are several ways to reduce the smells. If possible, empty the caddy every day or so. A quick wash and spray over with a fragrant cleaning fluid, after emptying, all helps. Some people use bicarbonate of soda powder, sprinkled in the base, after washout. 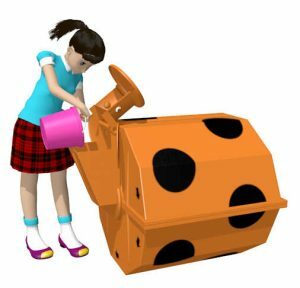 It is not possible to get a completely odor free compost bin, or caddy, but we have found that torn up newspaper lining the caddy will soak up liquids which, otherwise, can begin to smell quickly. One of the best smelly bin solutions is to empty it every day, of course. 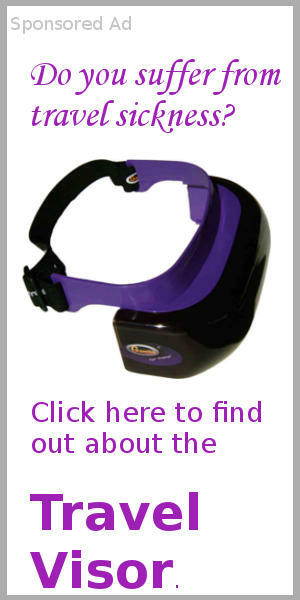 Where this is not convenient, you can buy bin odour eliminator products, that mask the worst smells. Replaceable activated carbon filters are, sometimes, built into the bin lid. These are excellent, but I would also use a scented disinfectant for washing out the bin regularly. Kitchen bin fresheners and bin odour neutralisers can be toxic to pets, so, please read the labels before using them. There are several products on Amazon to help you out with this foul odor problem. It is not really practical to have an airtight odor-proof bin, and, anyway, without some ventilation, the bin would, almost certainly, smell even worse when opened up. Household bleach should be used occasionally (after a thorough washout) and will kill off most of the offending bacteria on the bin surfaces. The problem is, though, as soon as you load up the bin again, you are feeding the bacteria that arrive in the bin with the food waste. This means you just can’t win by sterilising the bin with bleach every week. Even from a completely sterile bin, smells will arise very quickly when you start filling. The compromise is the scented disinfectants and activated charcoal filters, as well as speedy emptying, every day or so, if you can. The layer of torn up newspaper will keep things a lot drier, too. Without moisture, most bacteria cannot eat and breed. A word about household bleach. Try to buy the basic hypochlorite bleach. This will be the best value, and will be strongest. Be very careful not to splash into your eyes, both the concentrated bleach and the diluted solution you use to slosh around the bin. Flush with water immediately, and continue for 5 minutes. Get qualified medical assistance, if necessary, after flushing with water. Always wear rubber gloves to prevent the bleach from damaging your skin. The bleach dissolves the fats in your skin, and can also be an extreme irritant if used regularly without gloves. When using bleach solution for cleaning, the fresh smell of chlorine can be overpowering in a confined space, so use in well-ventilated areas,……outdoors is recommended! Always read the label on the bleach container, and supervise minors if involved in the cleaning operation. Previous Post: Can I put urine in my compost bin? Next Post: How do leaves decompose faster?